A J Edward Oliver biography Jack was born in Dartford, Kent on 19 June 1942. 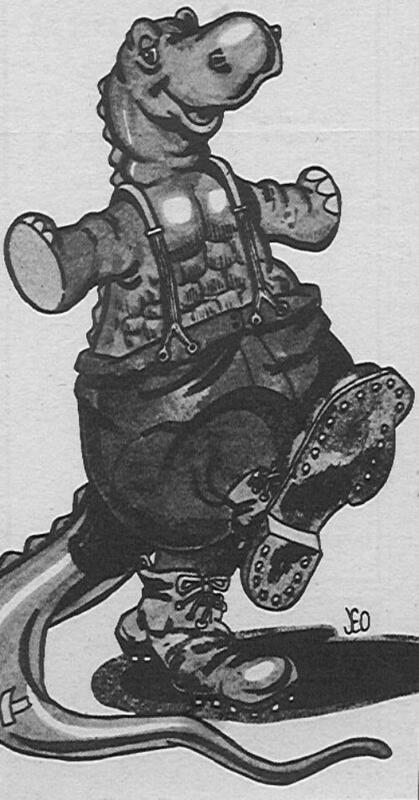 From his earliest days he was interested in cartoon strips, and was drawing his own comic books by the age of 8. Jack went to Dartford Grammar School, then left to work in the GLC Vehicle Licensing Department for eight years, still producing comics. The turning point was the first issue of Instant Garbage, followed by the first Toppo D Popps. 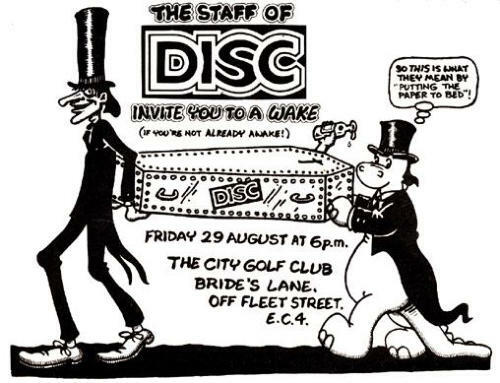 This got Jack his first major exposure drawing for Disc (and Music Echo), starting a hugely popular and long-running strip. The paper later became Record Mirror, and the strip expanded in size to a full page. In addition, Jack took on other duties, writing letters and stories and producing graphics for other purposes and other strips. At times he was censored and even went on strike. When this finished, in 1977, JEO went to work for IPC Juvenile Publications, doing many strips including the famous Cliff Hanger in Buster and the Champ. Jack sometimes used the name Sue Denim. 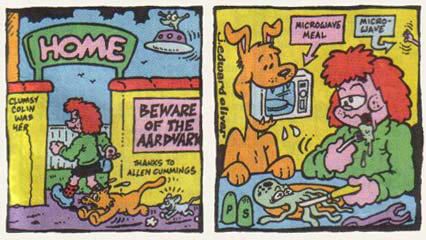 JEO's strips regularly appeared in Buster, Whizzer and Chips, Whoopee, but, by the late 1990s, these comics had closed. Jack wrote the lyrics and did the publicity for a musical called Swan Esther that was produced at London's Young Vic theatre. 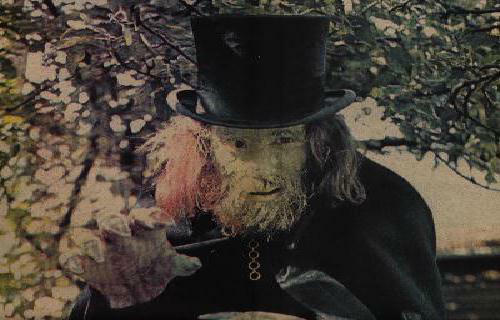 The soundtrack album was published and is available on vinyl and cd. This website appeared in 2000. In 2001, Jack's work appeared in the autobiography of Bob Harris, UK disc jockey and presenter. Included was JEO's version of The Old Grey Whistle Test. In 2002, J Edward Oliver reached 60 and was still drawing. Among his output at that time: • Russell the Mussel • Wimoweh Greetings Cards • a regularly e-mailed new strip for Fresco-Le-Raye • Invisible Man strips. In 2007 Jack was diagnosed with cancer. 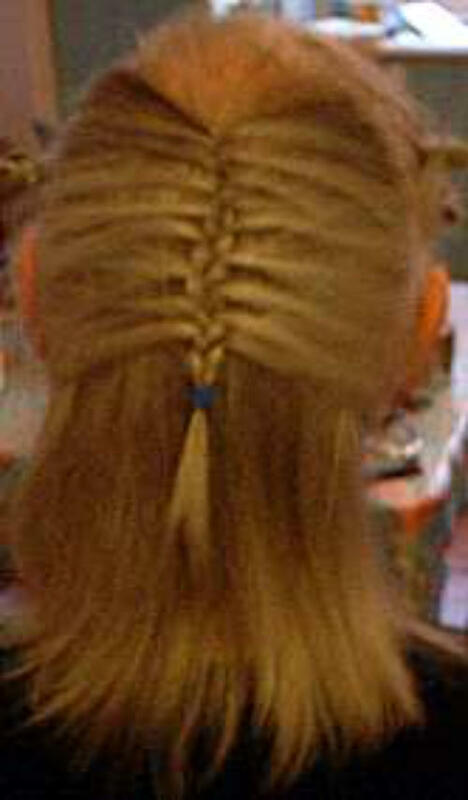 He married long-time girlfriend Liz in March 2007 and died in May 2007. 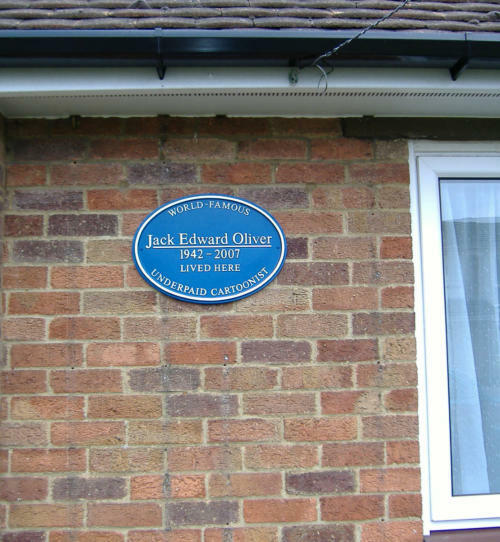 In 2010, a plaque was unveiled in Jack's honour at his house in Dartford. 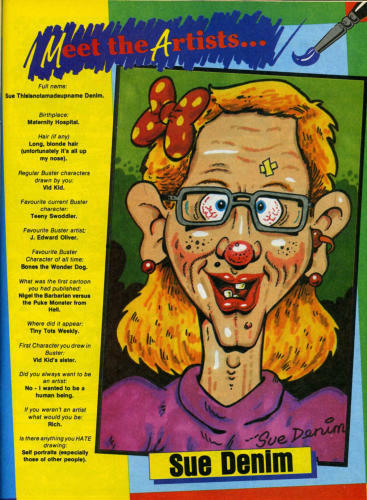 2017 was the 10th anniversary of his death and the 40th anniversary of the end of the Record Mirror strip.. Get more information about JEO from his own mouth in his Comic Bits interview of 2002.